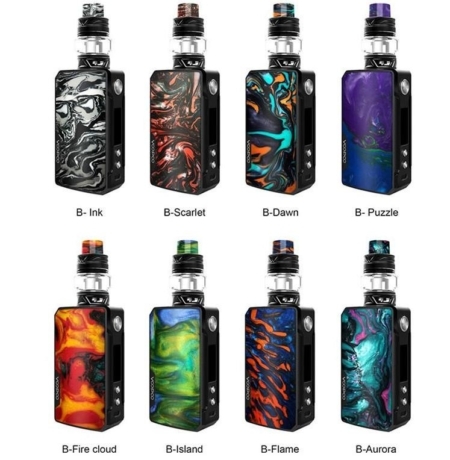 Have you tried the VOOPOO Drag? 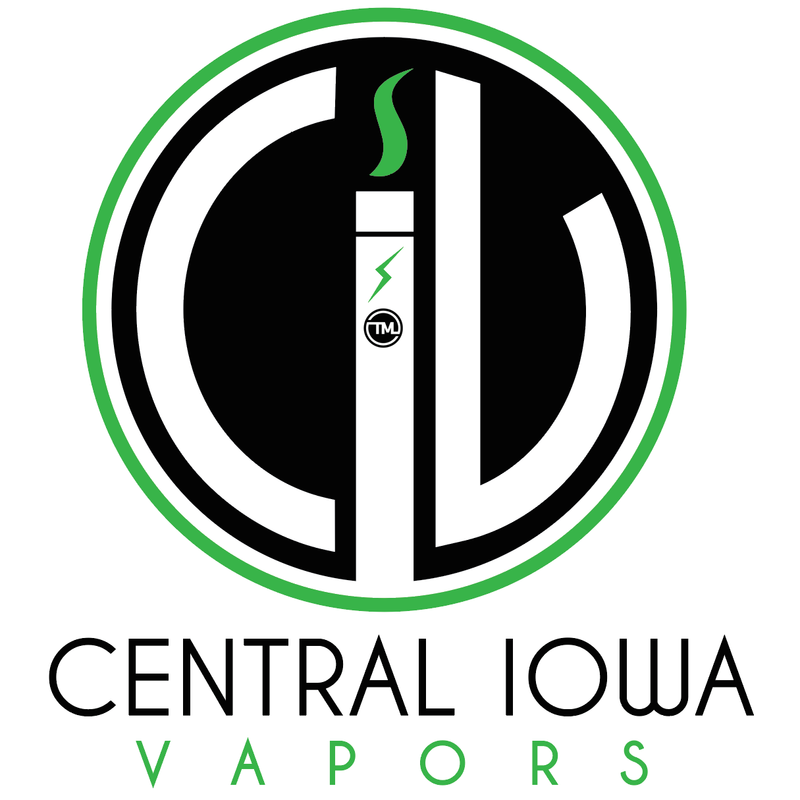 One of the best vape devices of 2017! 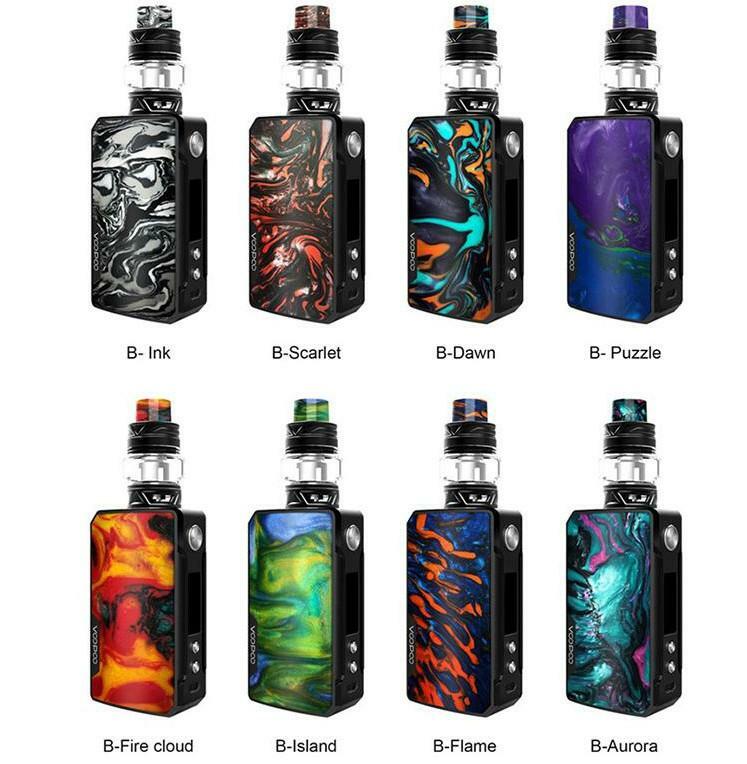 Here comes the new VOOPOO Drag 2 Kit with Uforce T2 Tank! 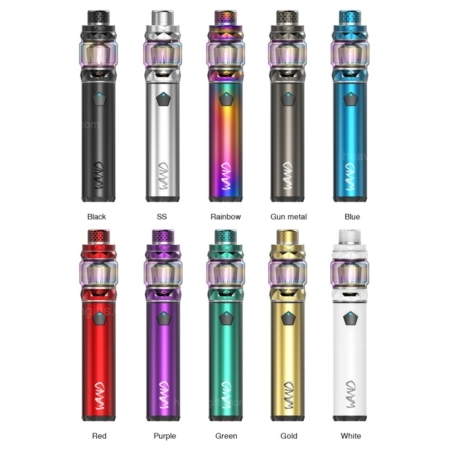 This kit features a compact size and smooth design, which is powered by dual high-rate 18650 batteries and maximum output can be reached to 177w. There is a brilliant resin panel with beautiful appearance. The Drag 2 is powered by new Gene Chipset, supporting several output modes for different vaping experience. Included is the Uforce T2 tank integrates bulb glass tube with resin drip tip, offering you a large capacity for you e-liquid and a nice design.